Download the FREE eBook by Rev. Molly Painter. Faith channels people through the worst times of their lives. "The Stained Glass Window" is a spiritual memoir from Molly Painter, as she states how Christ led her out of her despair and into a better life for herself and her daughter. 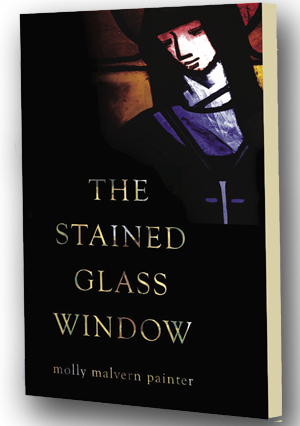 A moving story of clawing out of nothingness, "The Stained Glass Window" has a charm that will resonate strongly with many religious readers.